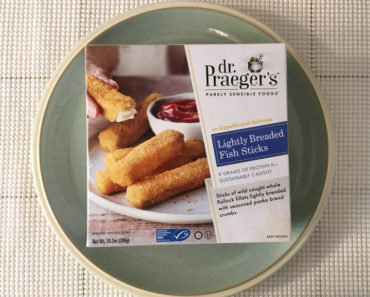 The Freezer Meal Frenzy staff loves a good frozen breakfast. From fluffy eggs to fresh potatoes, there’s a lot to love about breakfast cuisine. 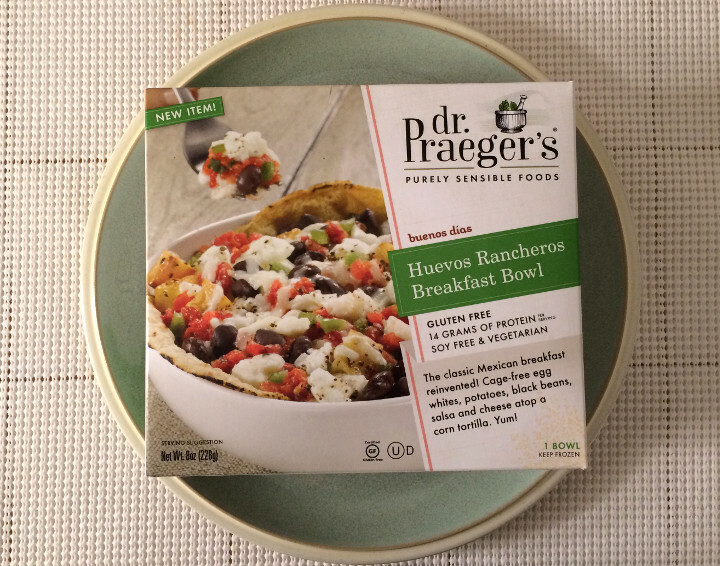 Because we’re such huge fans of Dr. Praeger’s — and of breakfast in general — we were especially excited to sample the Dr. Praeger’s Huevos Rancheros Breakfast Bowl. 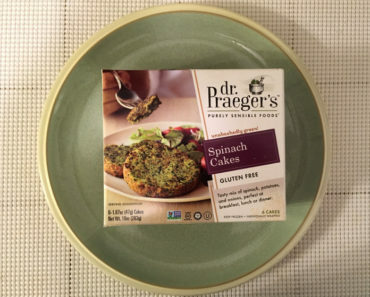 It’s maybe a little less impressive than some of Praeger’s other offerings, but it still makes for a fantastic breakfast. You’ll find plenty of variety when in this bowl. 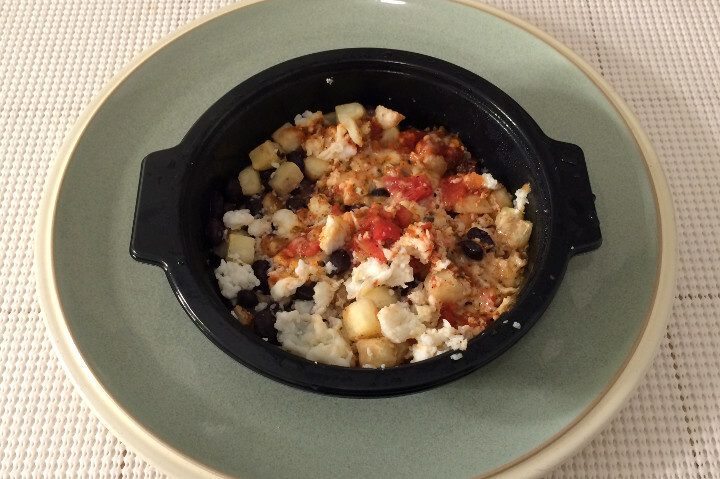 There are big chunks of egg whites, firm black beans, a slightly spicy salsa, corn, potatoes, big chunks of onion, and plenty of melted cheddar cheese. All of this sits on top of a slightly crispy corn tortilla. 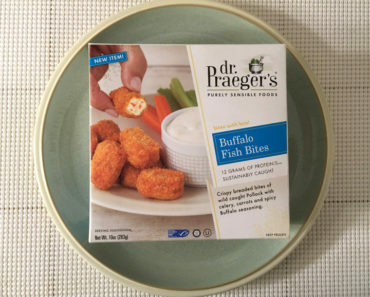 The flavors come together very nicely; this isn’t a bland or boring meal. That said, the flavor palette here isn’t going to appeal to everyone. Cilantro is one of the main seasonings here. If you find cilantro to be a bit soapy, you might find this meal to be off-putting. Basil or thyme might have been a better choice here. Beyond that, we’re not entirely sold on the way the meal is put together. The salsa soaked through portions of our tortilla, which left it a bit slimy. The portions of the tortilla that didn’t come into contact with the salsa were a little tough. Only the edges really had the crispy texture that we enjoyed. Even though huevos rancheros is traditionally served this way, we think this meal might have been better in burrito form. 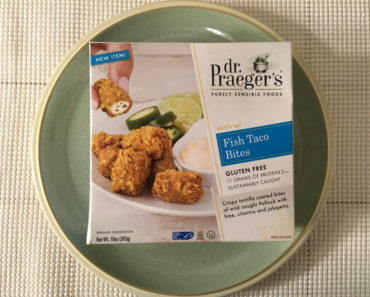 Still, Dr. Praeger’s Huevos Rancheros Breakfast Bowl is a tasty and filling breakfast that’s surprisingly low in calories. If you enjoy huevos rancheros, like frozen breakfasts, and don’t mind the taste of cilantro, this is a meal we can recommend. 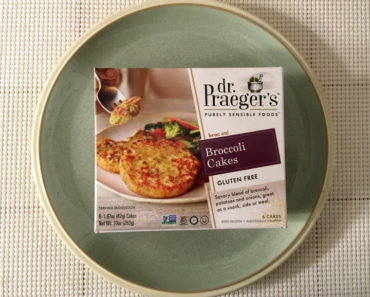 It doesn’t compare to the Dr. Praeger’s Hearty Breakfast Bowl, but it’s still a very satisfying meal. 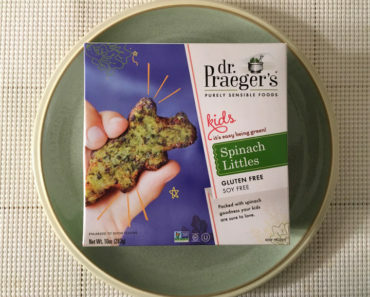 To learn more about the nutrition or ingredients in this frozen breakfast bowl, check out our package scan below.